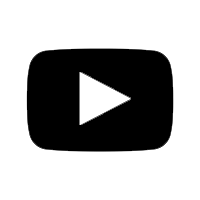 Specially Designed for Smart Phones. 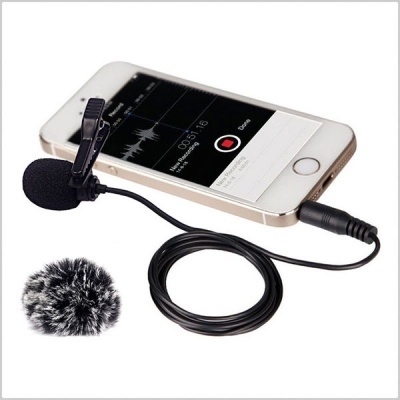 Necessary for professional audio recording for smartphones. 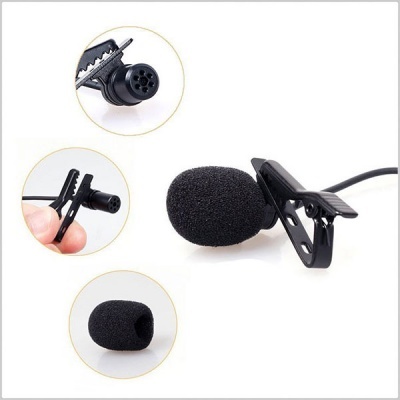 A built-in metal super-shield to effectively reduce the noise of the surrounding environment. 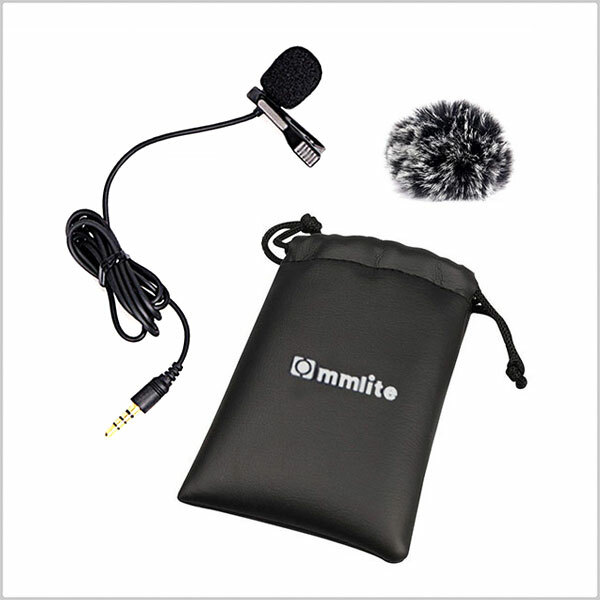 Very good audio quality, clear and loud, small design. 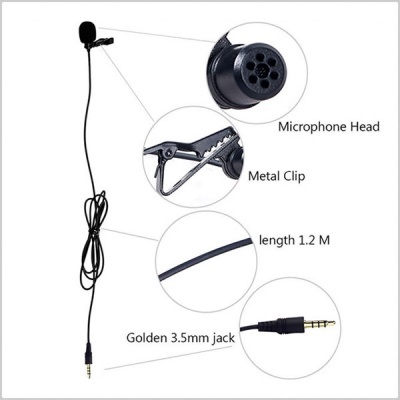 1.2 meter silicon gel cord, convenient for short-distant recording. Just plug it in to your phone and it works, right out of the box.